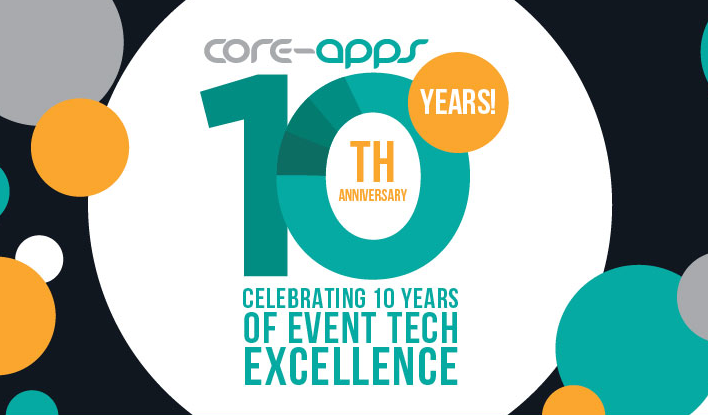 Core-apps, LLC, the event industry’s leading total solution software technology provider, is pleased to announce that they have been selected to provide the event mobile app for all of the 2016 PCMA events starting with Convening Leaders, January 10-13, 2016. 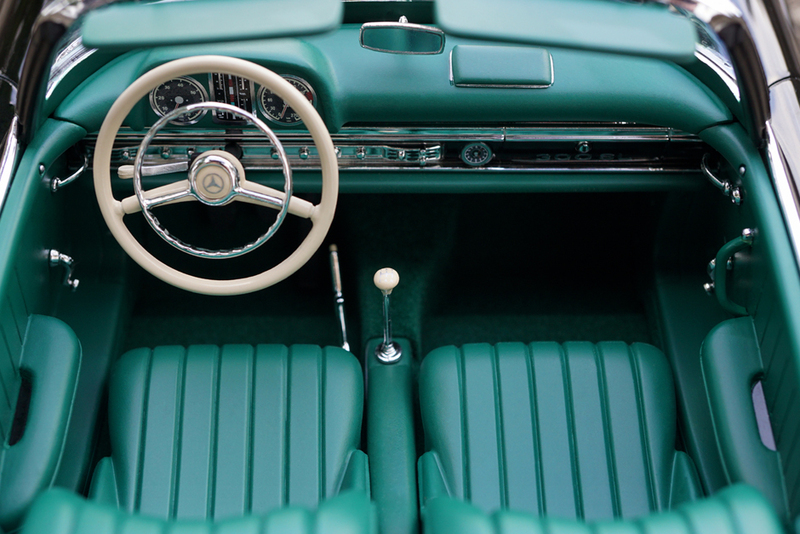 “In 2016, our event app, powered by Core-apps, offers more options for PCMA to engage our participants with features content via push, geo-fencing, and iBeacons; this is a win-win for all,” said Jason Paganessi, PCMA Vice President of Business Innovations. Core-apps is hiring Account Managers! Dynamic, global, experienced software development company has an immediate need for Account Managers, based anywhere! 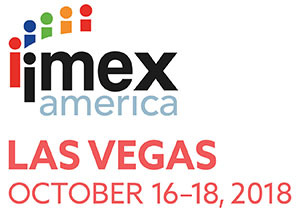 We are a global technology creator focused on the events and exhibitions industry. Social Media for Events Book – OUT NOW! Our friends over at EventManagerBlog.com have compiled a eBook on Social Media for Events, you need to check it out. While you are getting educated, check out our ad on page 109!